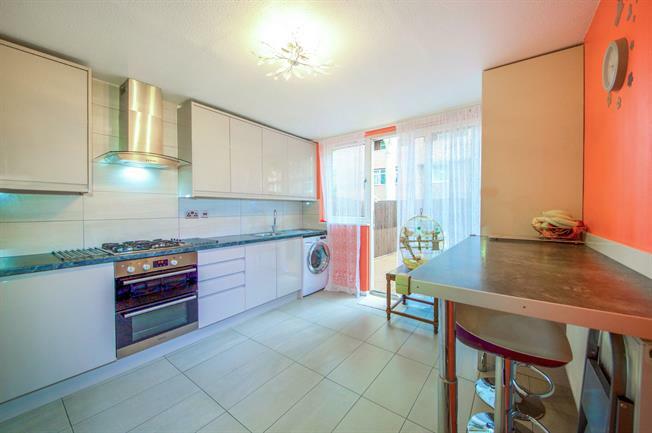 4 Bedroom Terraced House For Sale in London for Offers in excess of £650,000. Open House Event For Saturday 27Th & Sunday 28Th April Call To Book A Viewing For The Weekend Or Before. Much improved 4 bedroom family home with a recently installed kitchen with fitted appliances and further benefitting with en suite shower room to bedroom 1.